Approachable yet challenging Pilates programs that nourish your mind-body connection. 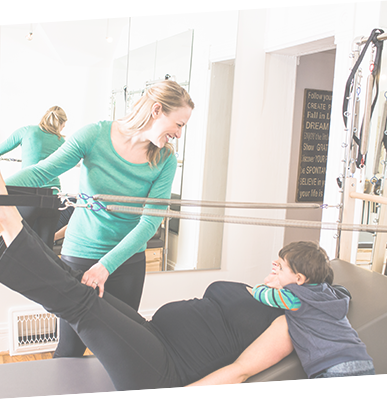 At Highlands Pilates, we provide personalized programs that nourish the mind-body connection. 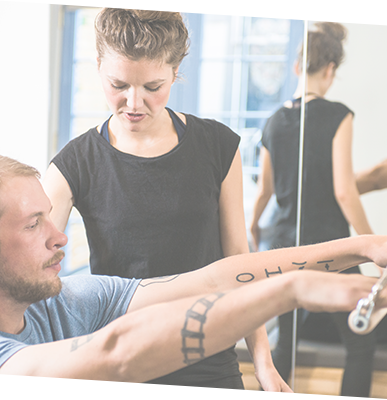 We strive to guide you toward balance, strength, flexibility, coordination, and body awareness. With our years of experience, education, and sincere investment in our clients, we create a safe environment that fosters your courage to grow and improve the inextricable relationship between mental and physical fitness.